Matt Di Paoli, the winner of our 2017 Best Unpublished Manuscript Prize, will visit Japan at the end of March as research for his next book. In this blog post, Matt has outlined for us what he’ll be up to during his stay there. He’ll also be sharing a series of video diaries with us, so make sure you keep your eyes peeled! Follow us on Facebook and Twitter to keep up with his adventures. I want transformation. I’ve never been to Asia. Tokyo has been my number one travel destination since I started jet setting. I’ve been all over Europe, lived in Rome, bounced around Alaska, Iceland, South America, Turkey and now, finally, I’m going to Japan. I’ve been obsessed with gaming since I was a kid, so this is kind of like going to Belgium if you’re chocolate-obsessed or going to France if you love tiny mustaches. Japan is just where I want to be. I’m looking for a mixture of mayhem and mysticism. From Tokyo, temple of debauchery, technology, cosplay, and business, to Kyoto, where you can see an actual temple from a thousand years ago, sit down for tea with a geisha and soak in the cherry blossoms. In Tokyo I’ll be tasting as many different exotic dishes as possible, attending a robot cabaret show and visiting all the videogame sites that made childhood in the 90s wondrous. In Tokyo, the scene never stopped: giant skyscraper arcades, mega shops with rows upon rows of vintage Atari, Nintendo, Super Famicon, and all the lost systems like Neo Geo. It’s retro heaven. 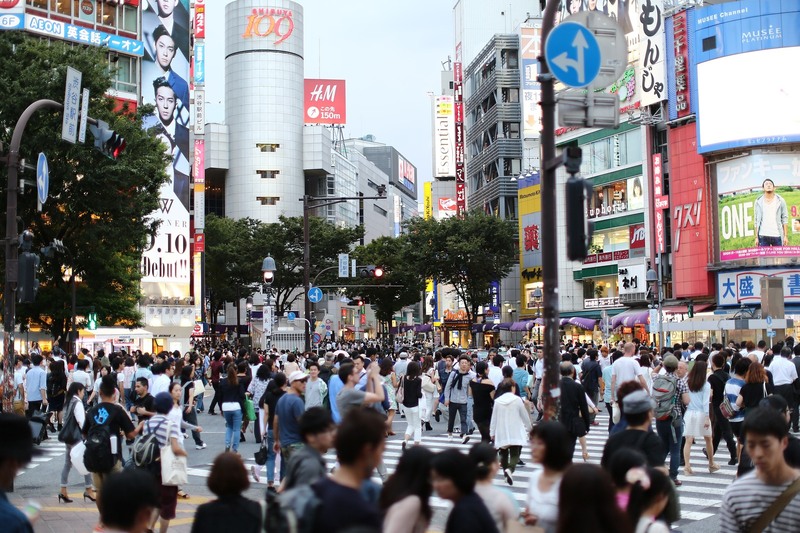 The plan is to visit the pedestrian scramble in Shibuya, check out Ueno Park for newly sprouted cherry blossoms, have lunch at the Monster café, some drinks at the famous Albatross bar, then weave through Electric Town – towering arcades, the Sony showroom, then the Robot show. After all that, eating and drinking in the lively Roppongi, exploring the local life and then… Kyoto. 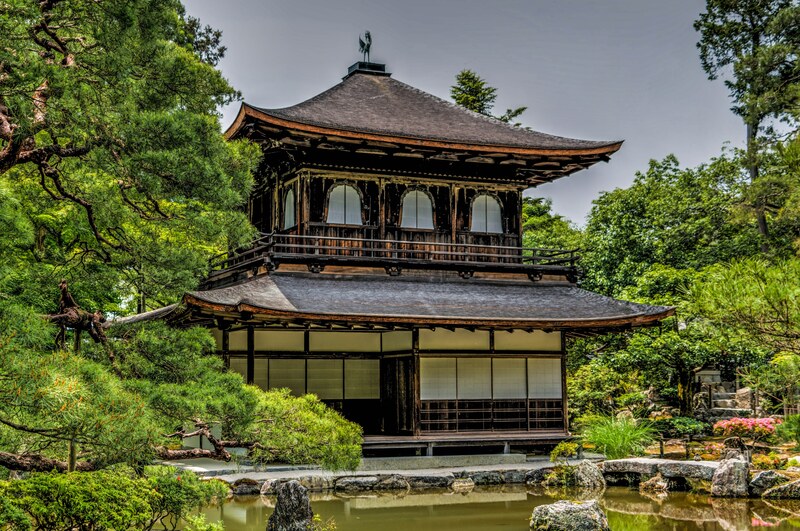 Kyoto will be a change of pace – exploring the bamboo forest, visiting the famed temples and paying my respects and bounding into the ancient culture. It should be an adventure that changes my perspective. No doubt, my next book will rise from this – an amalgamation of a lifetime’s worth of anticipation. Every trip I’ve ever taken has led to this. And it’s thanks to the Wilbur and Niso Smith Foundation that I finally have the means and the creative impetus to go and find my way into this ultimate culture-shocking experience. Head to our Facebook and Twitter pages for the latest updates.